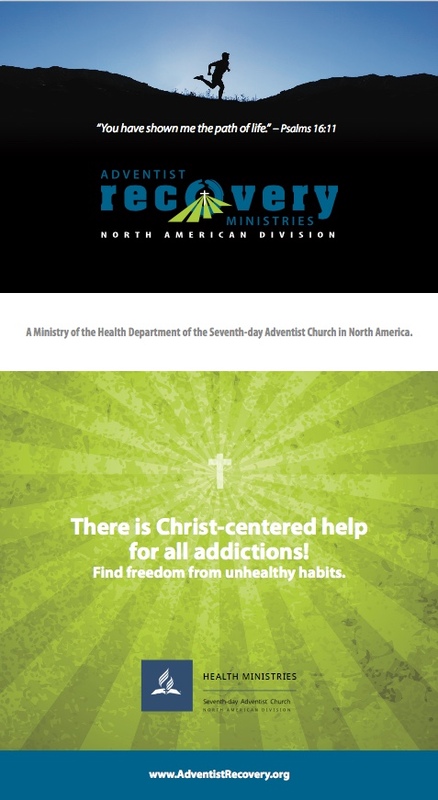 The purpose of Adventist Recovery Ministries (ARMin) is to provide training and support for those who are seeking freedom from addictions of any kind, as well as to their family and friends. Our goal is to have all Adventist churches be a safe place for anyone to come in order to find victory through Jesus Christ. The Journey to Wholeness (JTW) is a Christ-centered recovery group ministry. It follows the 12-step recovery process and we encourage all Adventist churches and organizations to host a support group in their facility. Download the JTW Brochure or order print copies through AdventSource. View past issues of the Journey to Life Newsletter.